Friends of the deceased recall that earlier on Thursday, April 5th, Haylock was observed socializing with friends. His girlfriend told the media that she saw him around 7PM on Thursday and later spoke to him on the phone around 9PM. She understands that thereafter he traveled up north with some acquaintances where apparently a confrontation ensued. The fight alerted residents of the nearby area to call the police. According to an official police report, when they arrived at the scene around 12:30AM, Haylock was lying face down in a pool of blood. Police discovered a small knife stained with blood which is believed to be the murder weapon not far from the body. Haylock’s acquaintances and family remain puzzled as to why someone would want to kill him and are hopeful that authorities will soon bring the culprits to justice. Police continue investigating and are calling on the public to come forward with any information that may lead to arrests of the responsible person/s. 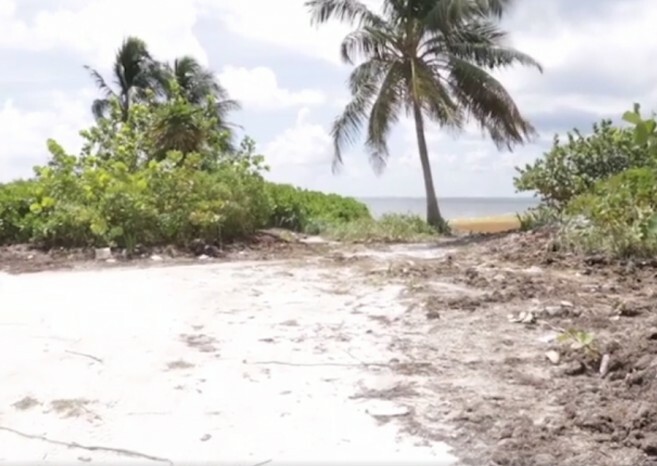 Haylock is said to have been originally from the Ontario Village in the Cayo District and had been living on Ambergris Caye for several years. 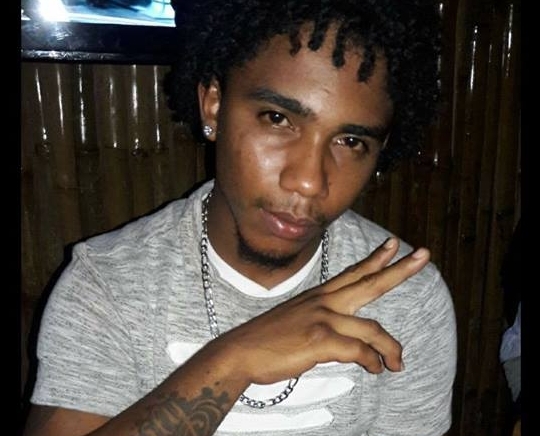 Haylock’s brutal stabbing marks the third murder for the year on the island of Ambergris Caye.